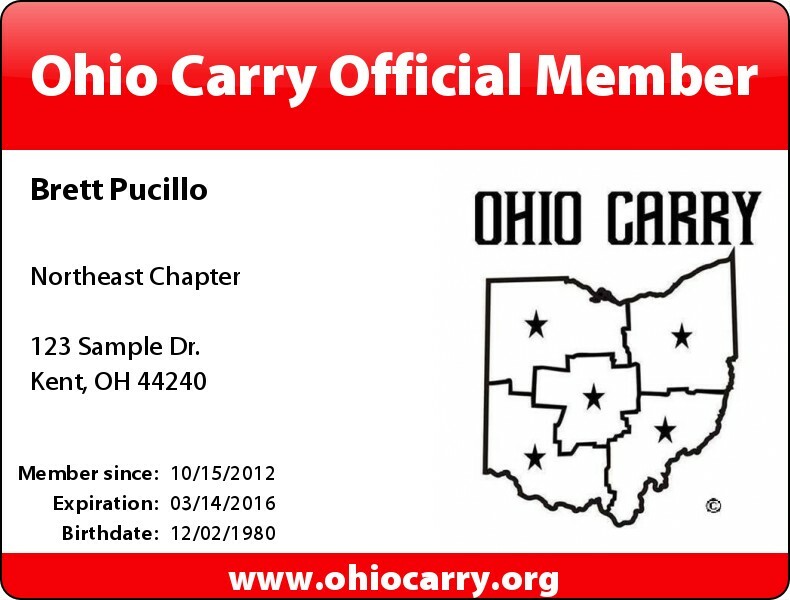 Become an Official Ohio Carry Member! You can now pay online with any major credit or debit card, E-check, or by Paypal! ALL MEMBERS MUST ABIDE BY BOTH THE OHIO CARRY CODE OF CONDUCT AND THE OHIO CARRY ANTI-DISCRIMINATION POLICY! 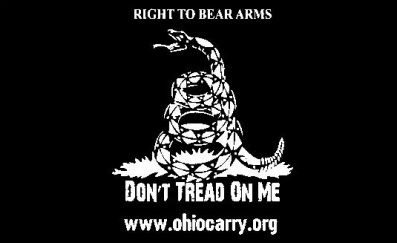 Click Below to Purchase a NEW Ohio Carry Membership! By purchasing this membership, you are acknowledging that you have read, understood, and will abide by both the Ohio Carry Code of Conduct and the Anti-Discrimination Policy! Don't want a membership, but still want to help out? Donate now! Any amounts helps us fight for our rights! Ohio Carry Inc. is a Corporation of Non Profit in the state of Ohio and is federally tax exempt under section 501(c)(7) of the Internal Revenue Code. 100% of your contribution will go towards firearm education & advocacy in Ohio and to further promote Ohio Carry so we can continue to provide our events, meetings, and services completely free of charge to the general public. In addition to helping maintain and improve our firearm rights, awareness, and education in Ohio, Members will also have access to a variety of benefits. Membership is good for one or two years, at which time, you will need to renew your membership. Must be 18 years of age or older at time of application. Lost cards should be reported to either your chapter officers or to an Ohio Carry Board Member. Replacement Cards will be issued for $5.00. How Do I Join Ohio Carry? Click the Buy Now button above and you will be taken to a secure site via Paypal to complete your transaction! You DO NOT have to be a Paypal member to pay! You can log in as a guest and pay via credit card/debit card! You will receive a confirmation email from Paypal that your order is being processed. When we receive your information, we will make you a personalized Membership ID Card (address will NOT be printed on card!) and will ship your ID to whatever address you specified during your checkout or on your application. Make sure when you are checking out that your email address and physical address are correct! You can also order your membership ID from your chapter officers at any event, meeting, or walk, and pay on the spot. Your card will be shipped straight to you when it is done. Your name, chapter, membership date, and expiration date all get printed on your ID card. You use that card to gain discounts at businesses. The information we keep for our official membership list is kept on an external USB drive, on an encrypted and password protected file. We have one person who handles the internet security and integrity of membership information so that it is never left exposed. We will NEVER give out any information about you to third party vendors. We will never turn over your information to any law enforcement or prosecutor without an explicit court order or warrant!